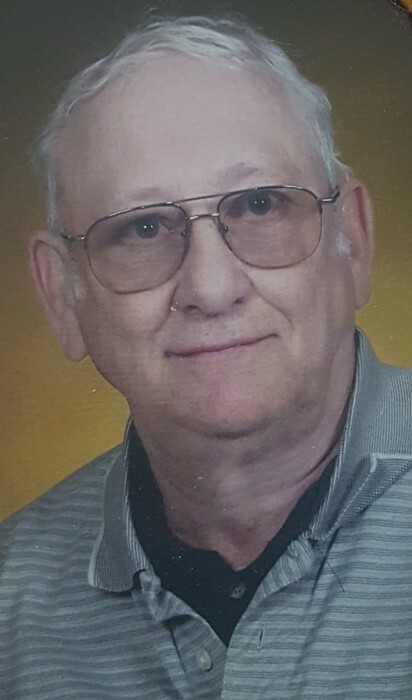 Robert Bruce Thomas Wallace, age 82, of Searcy, Arkansas passed away November 27, 2018. Born on December 8, 1935 in Brooklyn, New York he was the son of the late James Francis and Emily Witz Wallace. He was a retired Air Force Veteran with 22 years of service and also worked as a Main Frame employee with AT&T. He was a Fourth Degree Knights of Columbus member and of the Roman Catholic faith. His hobbies included the sport of bass fishing, hunting, archery and spending time on Greers Ferry Lake. He built fishing poles, lures, and made golf clubs. He loved German and Italian food. He dearly loved his family and his church. Boydton, VA; two sons, Robert Wallace, JR. and wife Alex of Topeka, KS and Sean Michael Wallace and wife Misty of Searcy, AR; one sister, Diane DeChillo of Accord, NY; six grandchildren; four great-grandchildren and many, many friends. A Rosary will be held at 9:00 am preceding the Memorial Service at 10:00 am, Friday, November 30, 2018 at St. James Catholic Church on Pioneer Road in Searcy, Arkansas with Father Polycarp officiating. 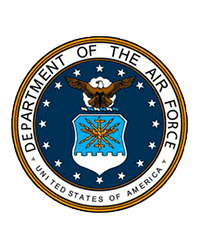 Military Honors will be provided by the Air Force Honor Guard and the Knights of Columbus will take part in the service.